SYNOT Games content goes live on Czech iFortuna! Powered by Iforium integration platform, one of our key partners Fortuna has launched 10 of our games on their online casino in the Czech Republic. 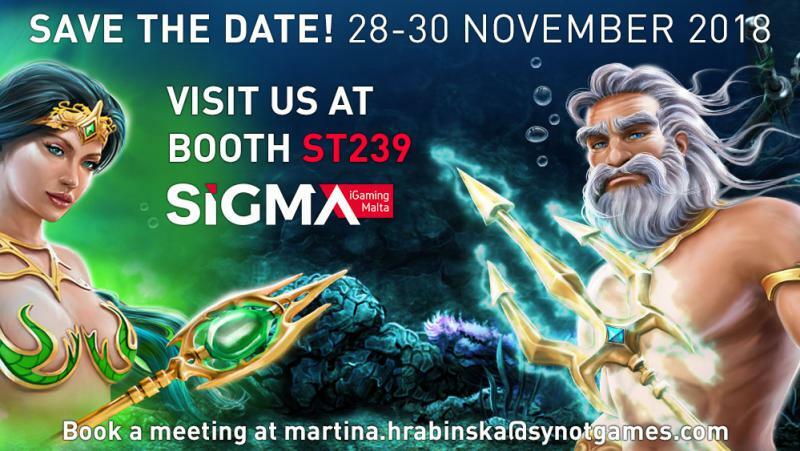 SYNOT Games to attend SiGMA iGaming Malta! 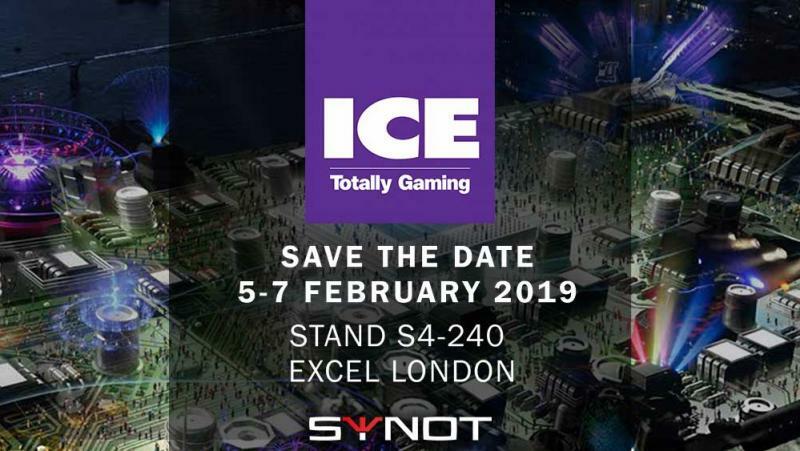 Booth for SiGMA confirmed! Visit us at ST239 on November 28-30 and have a chat about our games. Spin the wheel of elements as this might be your lucky day! Water, air, earth or fire...In a world beyond your imagination lies a place where elements decide your fate. 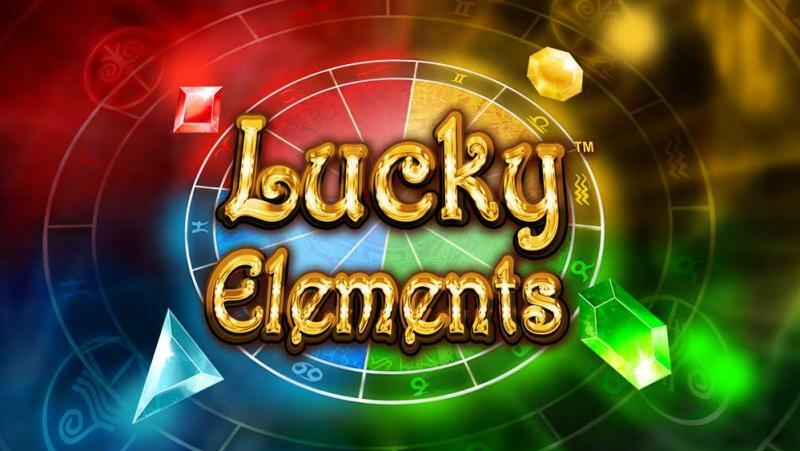 Lucky ElementsTM is an abstract game set in astral world with 5 reels and incredible 243 ways to win. 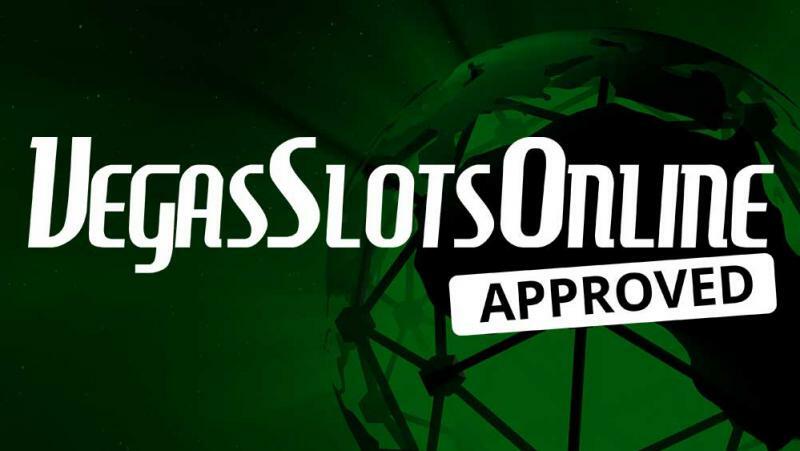 SYNOT games go live on Bosnian online casino WWin! 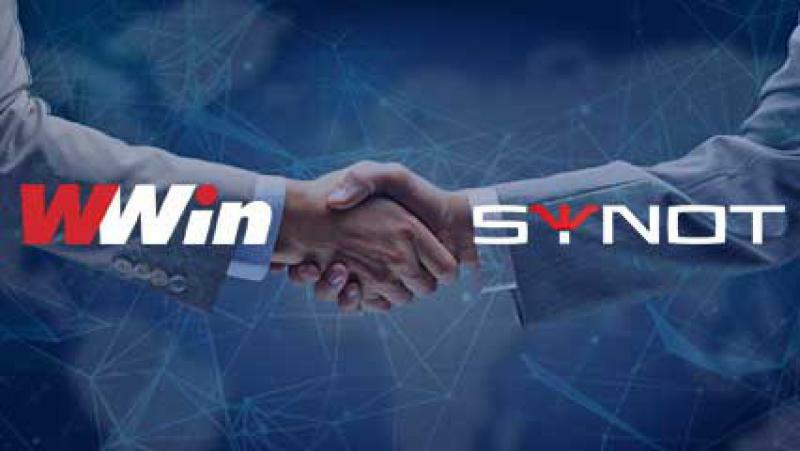 Powered by EASIT integration platform, an established Bosnian casino operator WWin successfully launches 37 of our slot games and 6 roulettes. 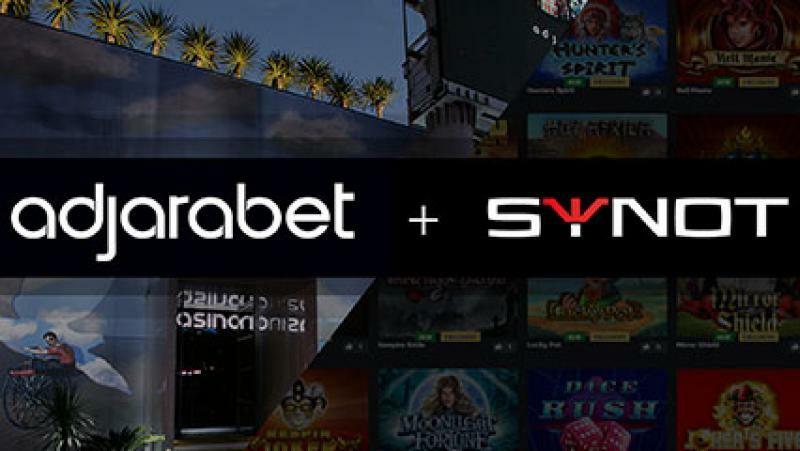 Following the integration into EveryMatrix CasinoEngine Integration Platform, 20 games just went live on Georgia’s largest online casino Adjarabet. 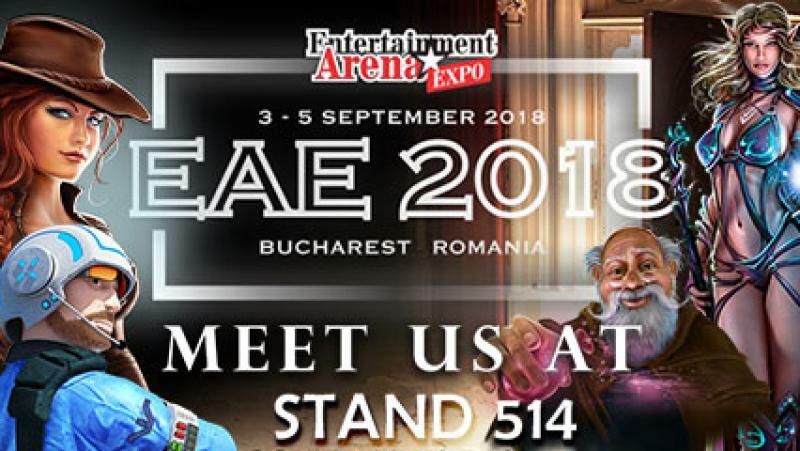 SYNOT Games at ENTERTAINMENT ARENA EXPO (EAE) in Bucharest! We are pleased to confirm our attendance at ENTERTAINMENT ARENA EXPO (EAE) in Bucharest. In hidden parts of the Atlantic Ocean where no human has ever stepped foot, lies a mythical city. 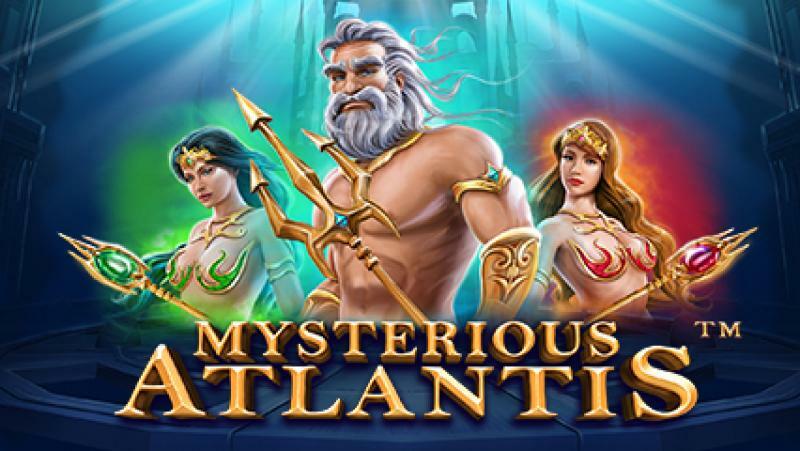 Ruled by the mighty Poseidon, its inhabitants are supernatural creatures, swimming with striking beauty and ancient wisdom, protecting the long lost treasure. IT and Lottery Conference: How new trends in technology reflect in gambling & gaming? 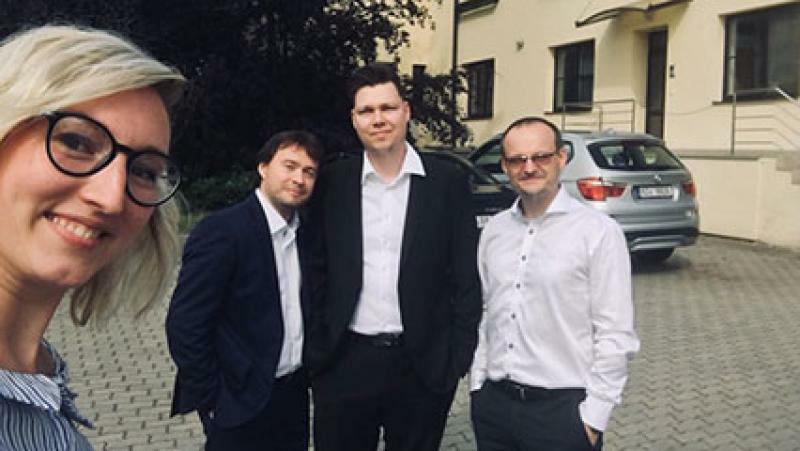 For the ninth time, companies of the SYNOT Group gathered for the annual IT and Lottery Conference in Uherské Hradište. 9 different companies presented on various topics of how new technologies affect their particular field of gaming.